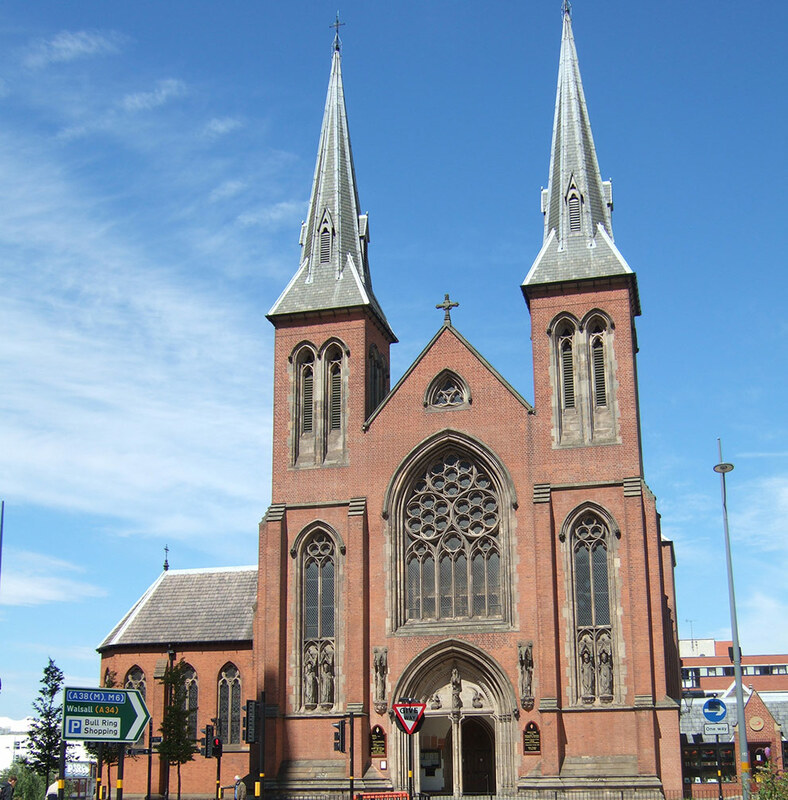 The Catholic Cathedral of St. Chad is located in the heart of Birmingham. 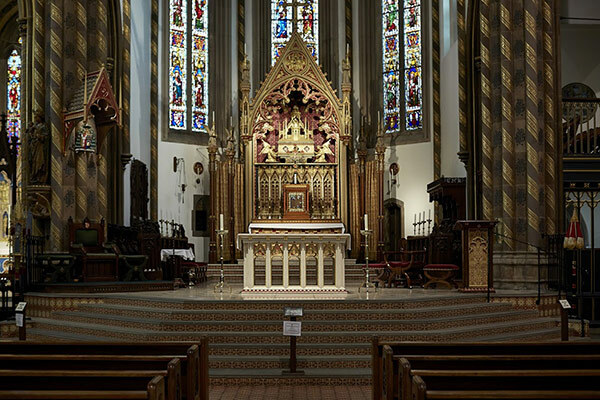 The practice is involved in a variety of projects ranging from general maintenance of the built fabric to specialist conservation of the memorials, monuments and furnishings and projects to reorder the Cathedral. 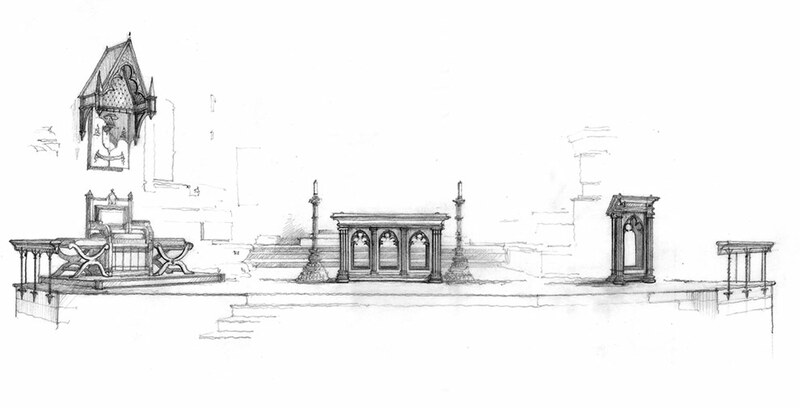 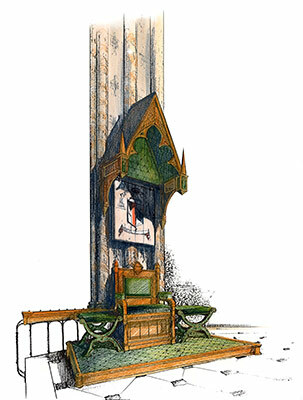 These have included the works to the Altar in the Lady Chapel, the replacement of the removed gradine and tabernacle housing at the High Altar. 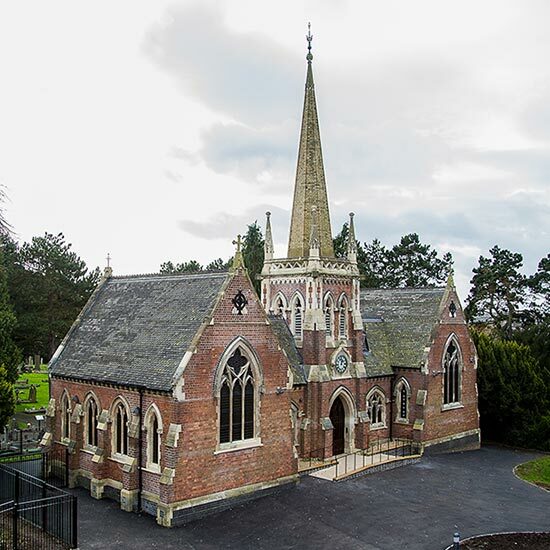 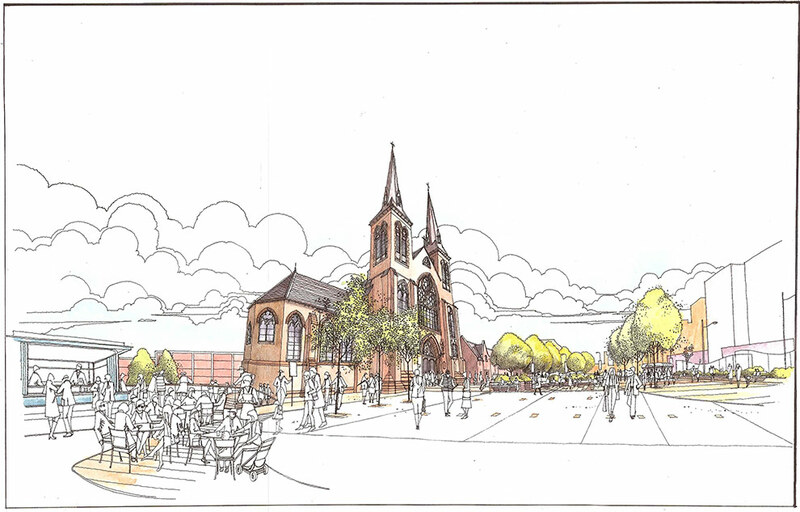 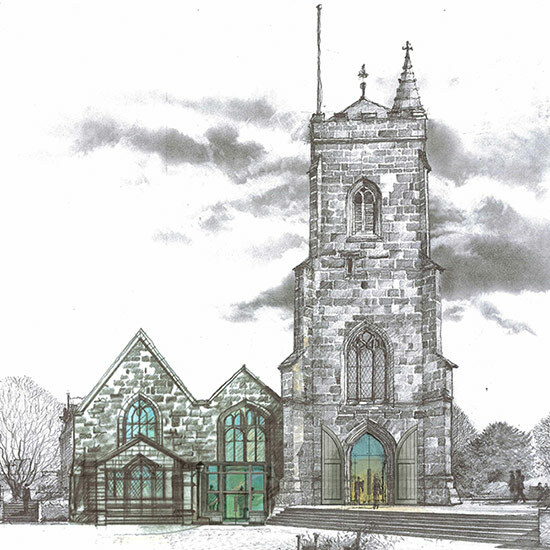 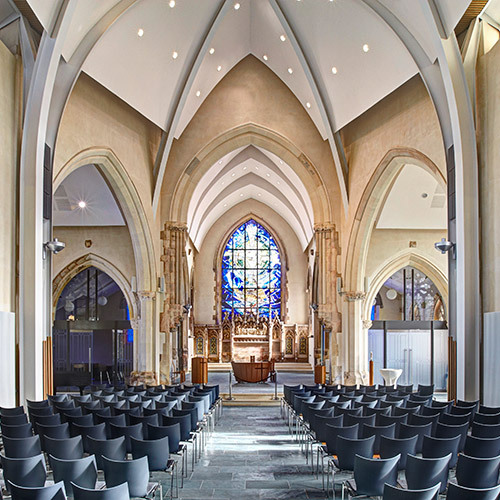 Long term repair, redecoration and lighting schemes are proposed for the Nave and Sanctuary as well as a scheme to develop the crypt area into a Catholic Heritage Centre. 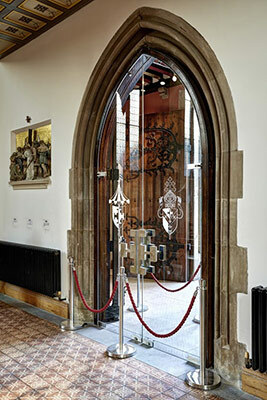 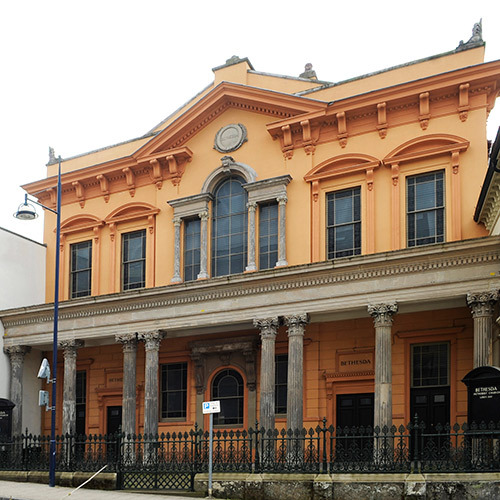 Recent works have improved the entrance Narthex and a programme of repairs to the West front will commence in 2015.